Edge Of Oblivion aims to provide a weekend Warhammer 40k experience that will allow you to meet gamers from the North Carolina gaming area and from further afield. 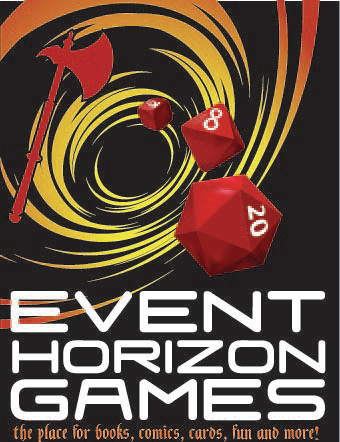 In addition to the social side of the event, you will have the opportunity to play through six games of 40k with a wide range of prizes and awards. At the end of the first day (three games), players will be split into 8-player brackets for the second day’s play by win/loss and battlepoint record. Whilst as a tournament the ‘Warmaster’ award for the event will be the player who wins all six of his games, and the ‘Primarch’ award with be for the player with the highest combined battlepoints and paint scores, there will be awards and prizes for the winners of each of the Day 2 brackets, Best Painted Army awards, and Best General of each faction. There will also be a judges award for best 40k theme army. This provides several avenues for participants to get recognition – whether you want to bring a beatstick army and go for ‘Warmaster’ , showcase your skills with a paintbrush, or just bring your favourite army of battle tested veterans with which you have waged war with across the Galaxy, there is an award to aim for. 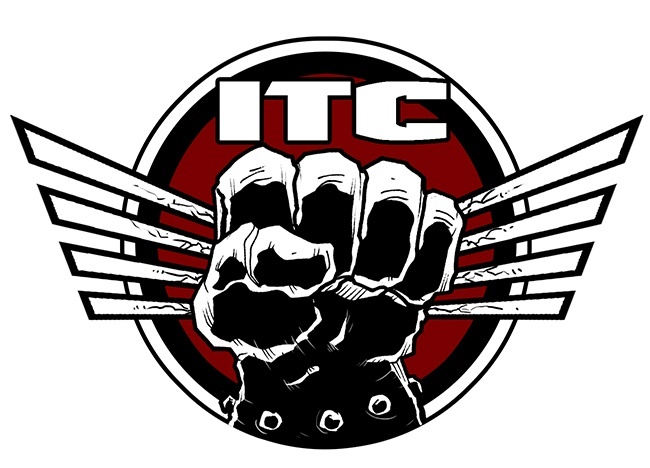 Edge of Oblivion 2016 is part of the 2016 ITC event circuit. 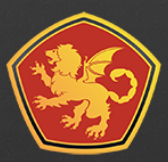 The Honorcon 2016 convention is hosting the Edge of Oblivion GT in Raleigh, NC.